Fantastic location in Cascades Office Park. 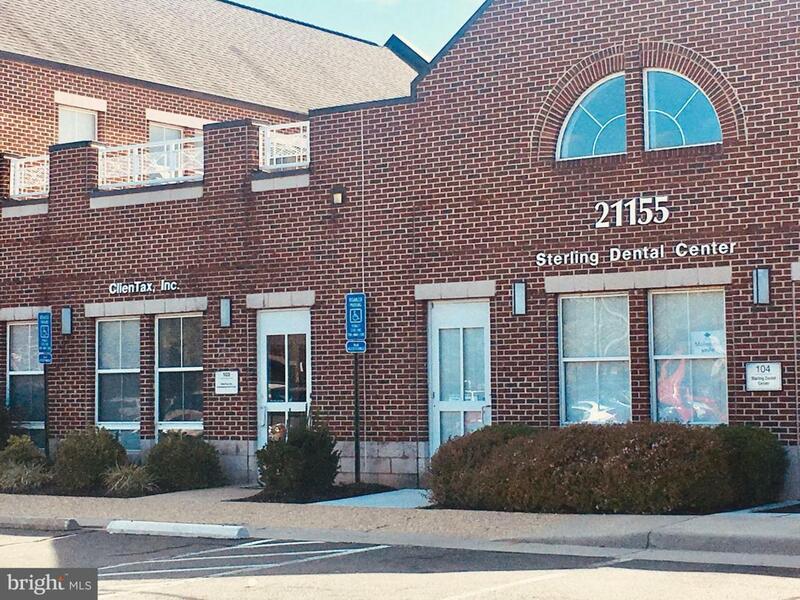 3 Offices available. 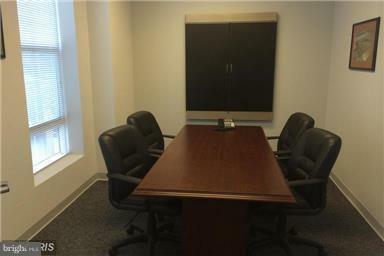 - Perfect for an attorney, engineer or other professional service looking for convenient space. Located off Rt. 7, Cascades Parkway, close to Rt. 28 with many restaurants, shops and Home Depot near by. Utilities and Internet Included.